If you've got an allergy to eggs, baking can be tough. Thankfully, there are options out there to make your egg-free baking life simpler, like this egg replacer powder. It's a homemade version of one of the best egg replacers that I have ever used. I love making homemade versions of pricey store-bought items, like homemade coconut butter, homemade coconut milk, or homemade almond butter. Well, imagine my glee when I figured out how to replace the expensive powdered egg substitute that we'd been buying for years. This egg replacer recipe is for everyone – whether you, or someone you know, has a food allergy, or if you have ever run out of eggs while in the middle of a recipe. 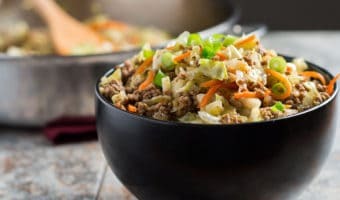 Of courses, if you run out of eggs in the middle of a recipe you can run to the store, but having an egg substitute on hand is a much more frugal way to go. 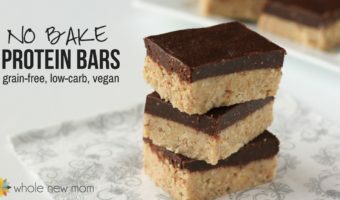 Ever since my son was diagnosed with a life-threatening food allergy to egg whites (and other foods) at the age of 5 months, baking and cooking have become a bit of a challenge. 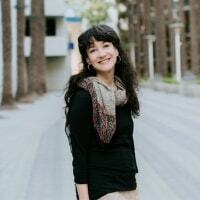 At first, it felt completely daunting to me. How on earth was I supposed to bake without eggs? Well, the truth is, his (and my) other later dietary changes have proven to be even more challenging (going gluten-free and even sugar-free) than the “egg issue”. And on top of that, his autism (Asperger's Syndrome) diagnosis was an even harder issue to navigate than the food allergies ever were. However, adapting an individual's or family's diet to meet special needs is still a very real challenge. So real that it causes a great deal of stress on whomever is responsible for taking care of the meals. 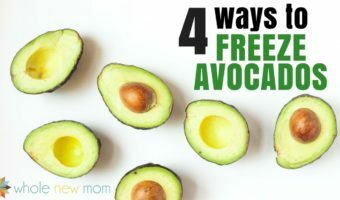 This is actually one of the main reasons that I started this blog –to make food preparation easier and more wholesome for those dealing with special dietary needs. Because I know how hard it is to deal with all of this and I need easy solutions wherever I can find them. You too, huh? If I can get it done quicker, healthier, and cheaper, then I am all over it. And I really enjoy helping others meet this challenge as well. Finding a good substitute for eggs in baking and cooking can be a bit of a chore, but there are a number of options. One of my long-time favorites was Ener-G's Egg Replacer. It's a powdered egg substitute that can be used in quite a few dishes that call for eggs, egg whites, or egg yolks. I bought this product for years, but typical of my “Can I do this myself” mentality, one day I set out to see if I could make this powdered egg replacer myself. 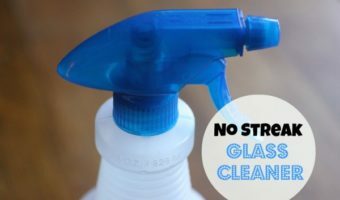 The main reason I wanted to do it was to save money, but the other is that there is one ingredient in their product that wasn't entirely desirable so I wanted an alternative. 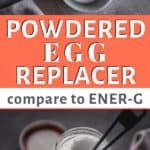 I found a recipe for powdered egg replacer on the internet, made some changes, and now I have a quick, easy, cheaper and additive-free way to replace eggs in loads of recipes. 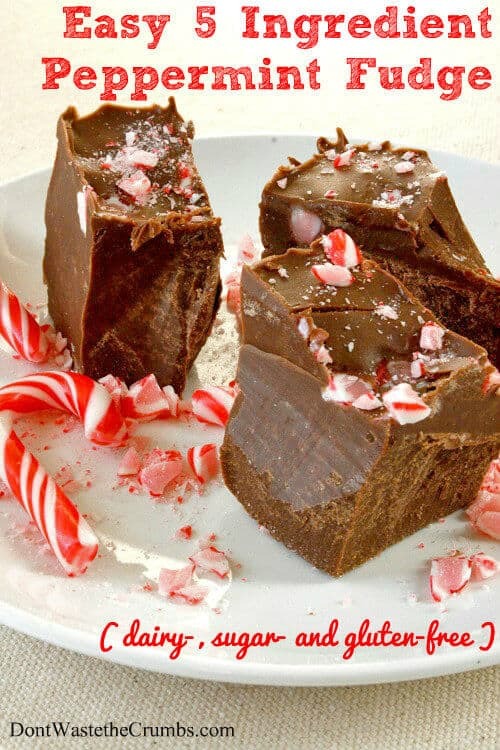 The inspiration for this recipe was a blog called Celineyum. Unfortunately, the blog is now defunct. At least here, her innovation lives on. There are other egg substitutes that can work as well, but it all depends on what the eggs' purpose is in the recipe. This powdered egg replacer works as a binder and as a leavening agent so it works quite well in almost all baking recipes. The only issue with this powdered egg replacer is that it is high in carbs. Typically, this kind of starch is considered to be pretty unhealthy, but there is some interesting information that has come out to possibly counter this thinking. You can use all or mostly all arrowroot instead of the other starches, as it is thought to have helpful nutritional qualities, but there is more information coming out about other starches like tapioca and potato starch in the resistant starch realm. From what I am reading, you should try to purchase raw starches if this is a consideration for you. So as long as you aren't on a low carb diet, though this seems at first glance that this is an egg replacer that is devoid of nutrition, that might not entirely be the case. To substitute for 1 egg, use one rounded 1/2 Tbsp egg replacer powder and 2 Tbsp (1/8 cup) water (filtered water preferred). For recipes calling for egg yolks, use 1 rounded 1/2 Tbsp egg replacer powder with 1 Tbsp water. To substitute for 1 egg white, use 1/2 Tbsp egg replacer powder and 2 Tbsp water. Rinsing the spoon off after using this replacer gets tedious really fast. I leave a ½ Tbsp spoon in my container at all times. See my post on Saving Time with Measuring Tools. I recommend putting a little card with the measuring instructions on the outside of your Powdered Egg Replacer container so that it will always be handy when you need it :-)! You should always get whatever you are making into the oven or onto the stove as soon as possible after mixing in the egg replacer. It tends to lose its effectiveness the longer you wait (due to the leavening agents in it). You can substitute cornstarch or arrowroot for the tapioca starch with I think minimal difference. You could also sub out the potato starch, but it is a bit “heftier” than the other starches so I would use it if you can. You could also use white flour for either, but then your egg replacer will not be gluten-free. To substitute for 1 egg in a typical recipe, use one rounded 1/2 Tbsp egg replacer powder and 2 Tbsp (1/8 cup) water (filtered water preferred). See notes above for how to use this powdered egg substitute in other recipes. Typically it's recommended to blend the water and egg substitute powder together prior to adding to a recipe, but I have done it both ways and had it work out. For a homemade baking powder option, see DIY Aluminum & Corn-Free Baking Powder. 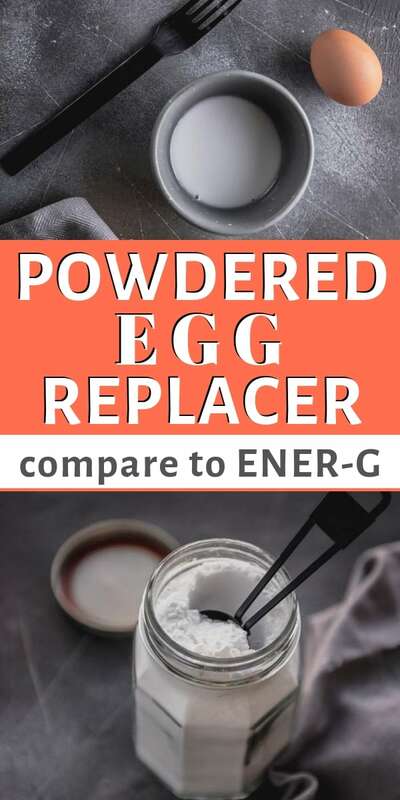 This Homemade Powdered Egg Substitute is great for those with egg allergies, but also great when you've run out of eggs. Works just like Ener-G. There you have it – an egg substitute that you can make yourself! Do you have a favorite DIY tip to share? Or a DIY challenge for me to take on? I'd love to hear how this works for you! Thank you for all of your recipes. I’ve used quite a number already. I’ve also used this egg replacer for a while, but thought I should finally ask you this: approximately how many milliliters are in 1 rounded half tablespoon? 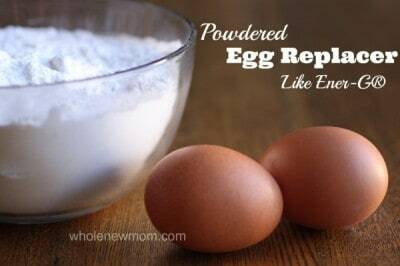 It would really help me when I am replacing 10 eggs from your flax bread recipe (I always make a double batch). Good question and well, even the internet doesn’t seem to know that. I guess I could try to redo the recipe w/ another type of measurement. If you use 1/2 T it should probably work out. Or just add a little more to that. Hi, I’m trying to veganize and make gluten free a pound cake recipe that calls for 5 eggs. 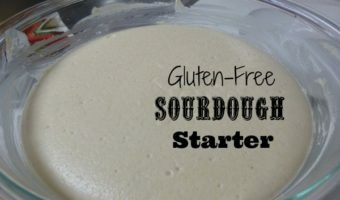 I’m new to baking, but since I am using a gf flour instead of cake flour I think there needs to be a little protein so do you think mixing this powder with aquafaba instead of water would make it more egg like? Or perhaps adding chickpea flour to the powder (and mixing with water) , although I am unsure of what ratio to use. Or would it be better to use 3 powder eggs and 2 aquafaba equivalents (or the reverse)? Thanks in advance. Hi there – sorry for the delay – I am having some issues w/ comments on my site. I haven’t used aquafaba but I don’t think you need to use it just b/c of the flour being GF. I don’t think that protein is that high in aquafaba and adding chickpea flour will make it heavier. 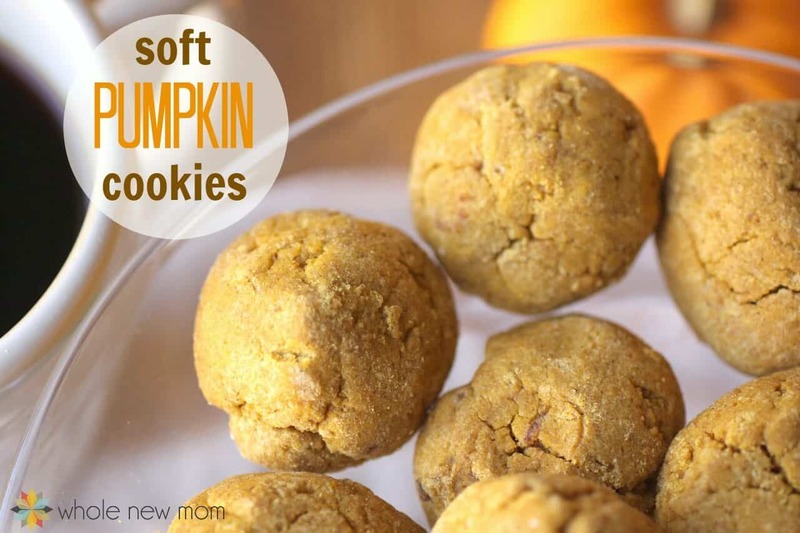 I think you will like this recipe – let me know how it turns out! Could you recommend how to replace the meringue or dried eggs in frosting for cakes/cookies? I’m not looking for a different recipe just what I could substitute the meringue for in the current recipe. Love the info in the article! Hi there! Have you tried aquafaba? Thanks for the kind words! Aloha! Excited to give this a try! Do you know if this would work in a custard recipe? Trying to “vegan”ize a Hawaiian chantilly cream/custard but haven’t found a good egg/you replacer yet! Hmmm…I don’t think this would work that well for this. Maybe tofu or yogurt? What would be the values of all these in grams…? I mean 1/3 cup of baking soda in grams?? Hi there. Sorry but I don’t have that feature in my recipes yet. I hope to. Do you have a way to calculate this on your end? Maybe weight the ingredients after you measure it to 1/3 cup on the kitchen scale and go from there.